Professional Joomla template accessible with all mobile devices with full responsive and modern layout. 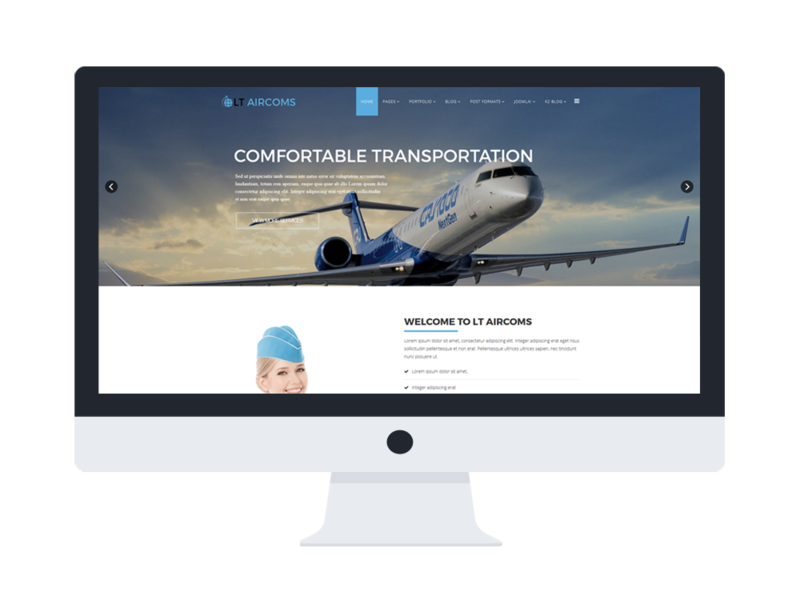 LT Aircoms Onepage is responsive Joomla one page template of LT Aircoms Joomla template to introduce services to your potential customers in a very efficient way. In addition, you can introduce your most popular services, promotions and delivery options. Built on powerful shortcodes, unlimited position and easy to drag-drop layout content, this template makes your sites displaying on mobile/tablet version with 100% responsive and stylish layout. 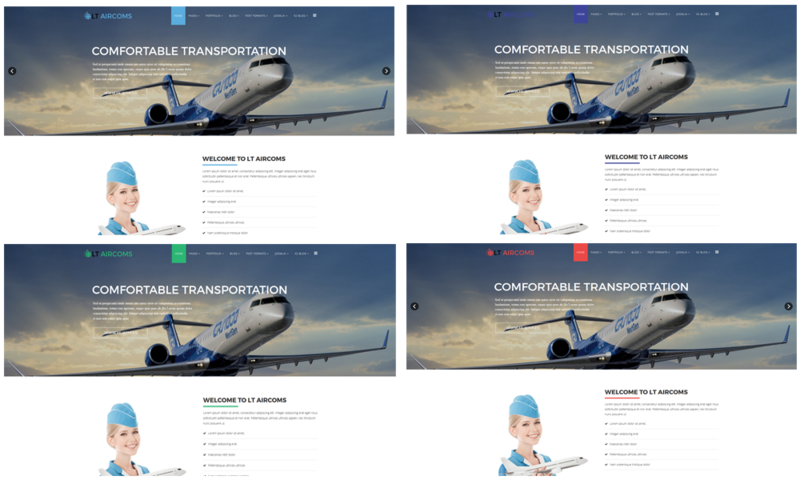 It also comes with 4 color styles helping to create wonderful look for your websites. 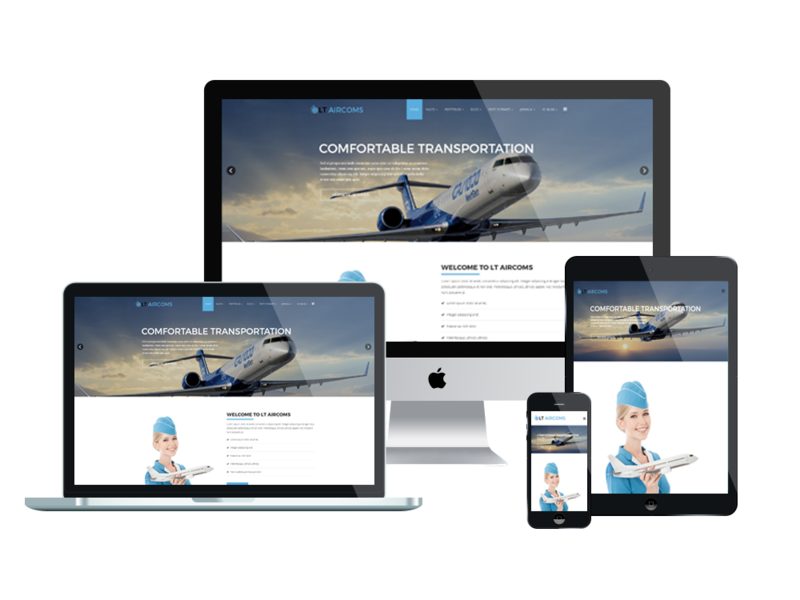 This template will be the leading template that provides air transport services for traveling passengers and freight. Don’t hesitate to grab this template to get your business well known!